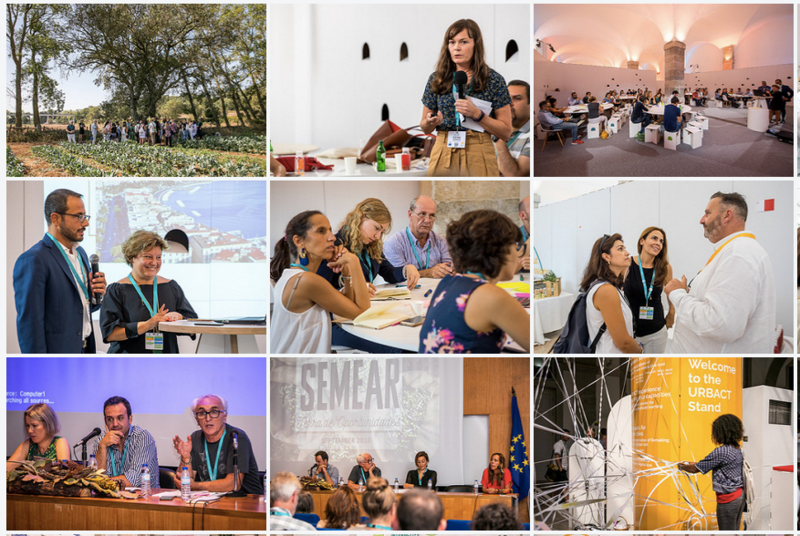 On 13 and 14 September 2018 URBACT City Festival took place in the wonderful city of Lisbon (PT). 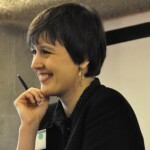 More than 500 participants, from 200 European cities gathered to celebrate the rising influence of cities as actors of change. 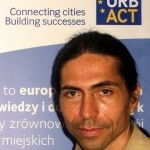 URBACT also took the opportunity to celebrate the 15 years of the URBACT Programme! 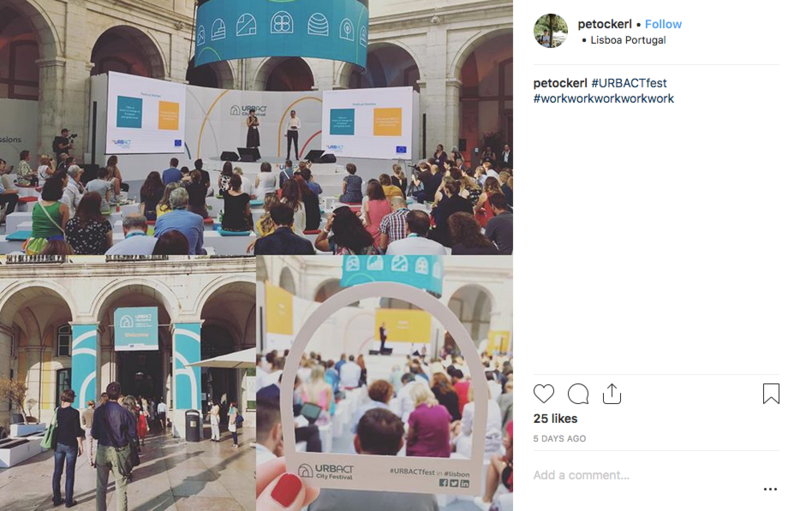 With this post are very happy to announce the 6 winners of the #URBACTFest social media challenge. We also want to share with all the participants and of course with all the people who could not come to Lisbon some of the best images of the festival . The challenge was simple: share your best shots of the Festival. 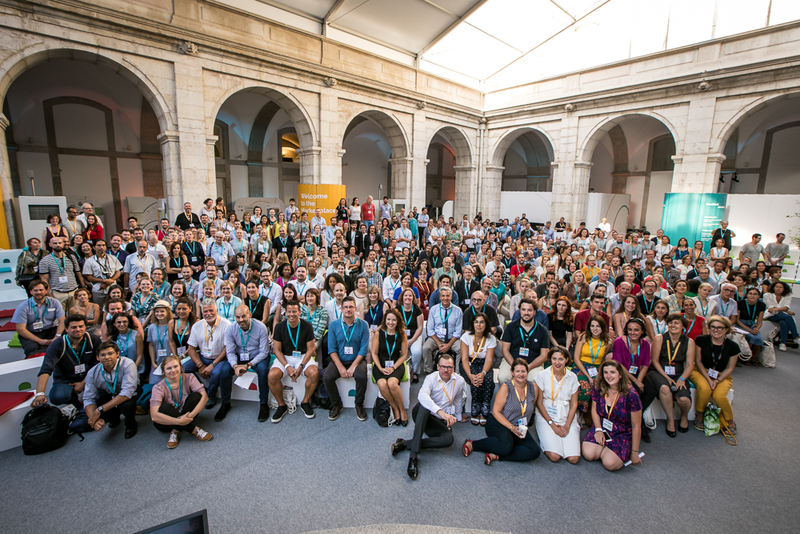 We’ve got 3 winners for both categories – Twitter and Instagram – but it was a collective movement to make this event as lively online as it was in Lisbon, thank you all! 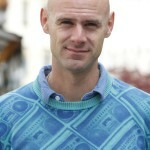 On Twitter we greatly appreciated the see nice visuals linked to relevant content. 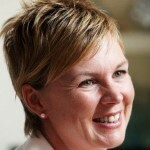 For instance, thanks to Siân we could have a short insight in the city of Amadora. 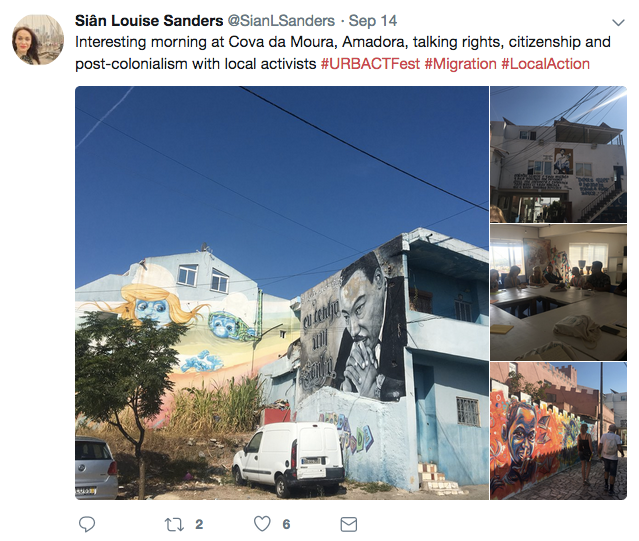 Her tweet makes us want to discover this city. 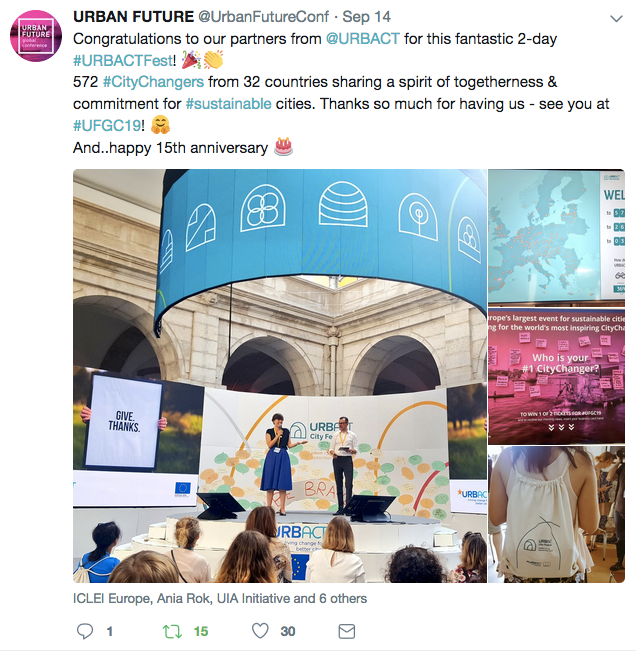 Last but not least, Urban Future‘s tweet managed to get the best of the Festival and to wish URBACT a happy anniversary ! 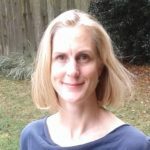 On Instagram we paid a particular attention to the aestetic of pictures. 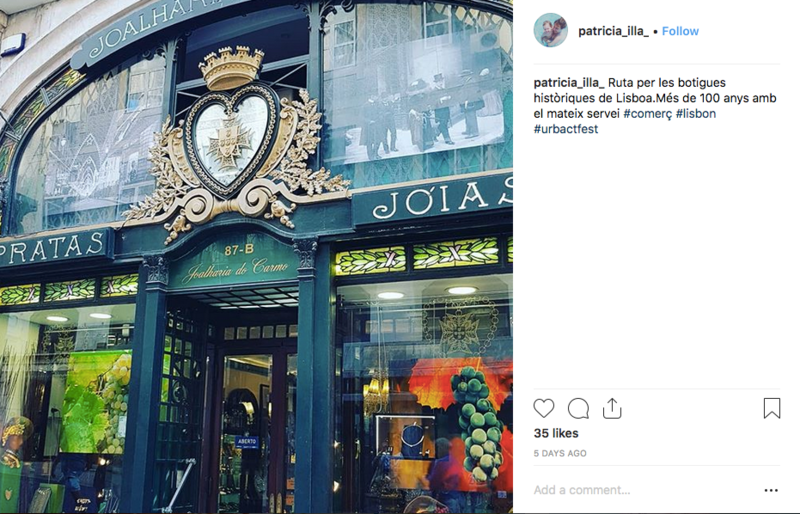 Thank you Petra for sharing the vibes (and colors) of Patio da Galé. 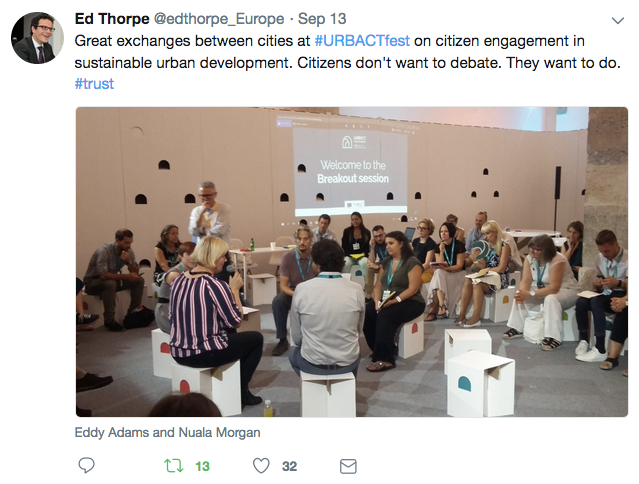 The use of the URBACT frame deserves a special mention! 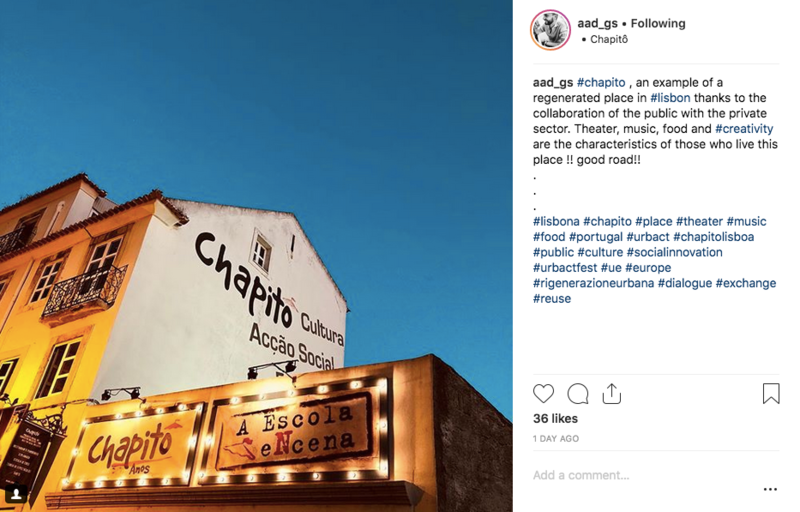 Chapitô was an astonishing venue, and Giuseppe had the great idea to capture it at nightfall. Official photos of the City Festival. Official photos of the City Festival are available on URBACT Flickr account: more than 300 photos covering key moments of the event! Enjoy the City Festival after movie for a brief overview of these two days.